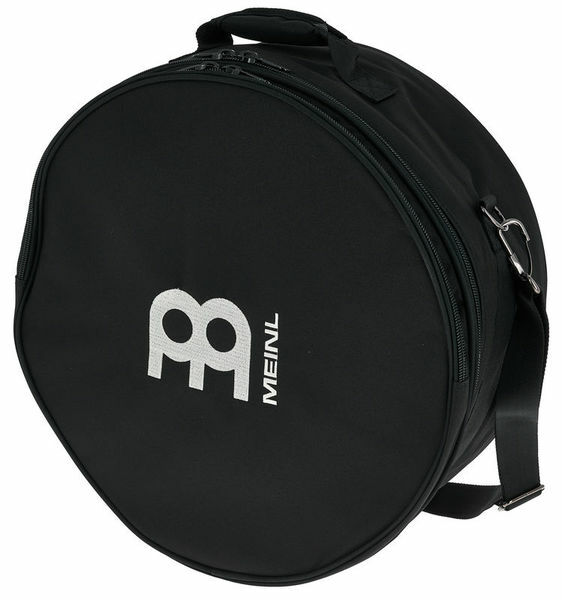 If you're looking for a bag to protect your caixa then you cannot go wrong with this one. Good quality, good price, plenty of padding, and a useful top pocket for spare skins etc. ID: 225383 © 1996–2019 Thomann GmbH Thomann loves you, because you rock!